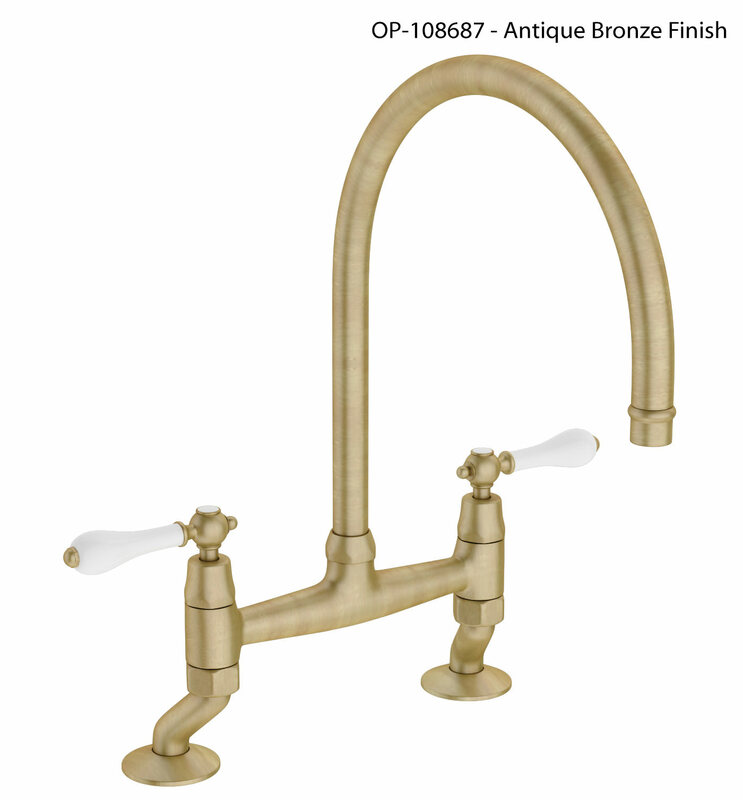 Create exceptional and matchless appeal of your kitchen by installing Classic Ludlow Bridge Kitchen Mixer Tap that comes from the house of Abode. 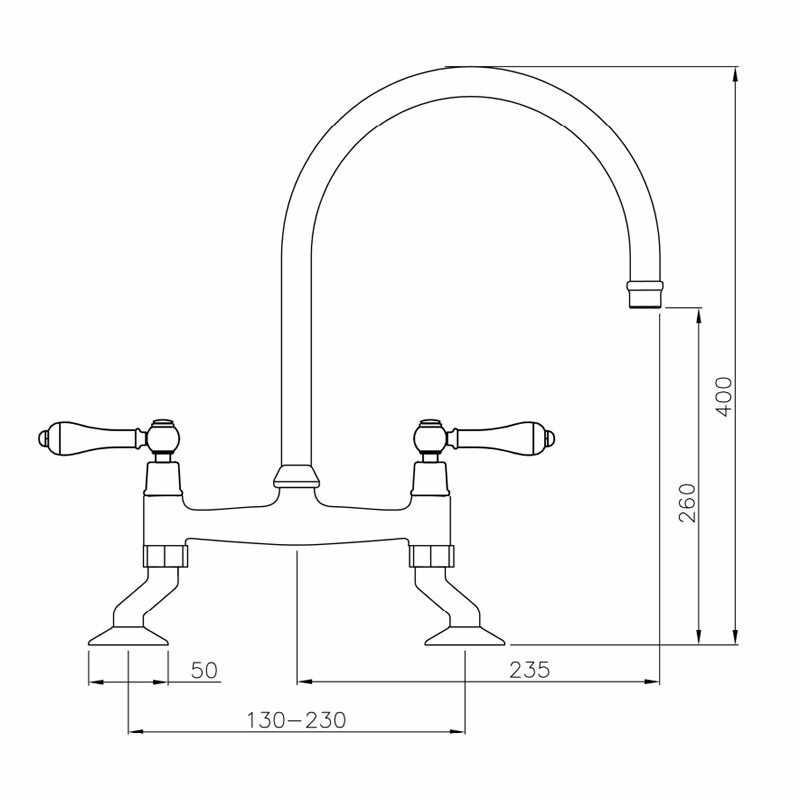 This high quality tap is a perfect example of art, and it will modernize your bathroom ambience. 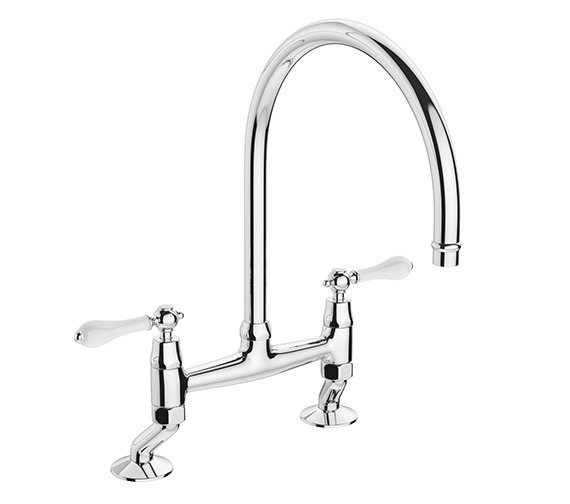 Opulently finished in chrome, the wonderful tap features handle constructed from metal and acrylic. 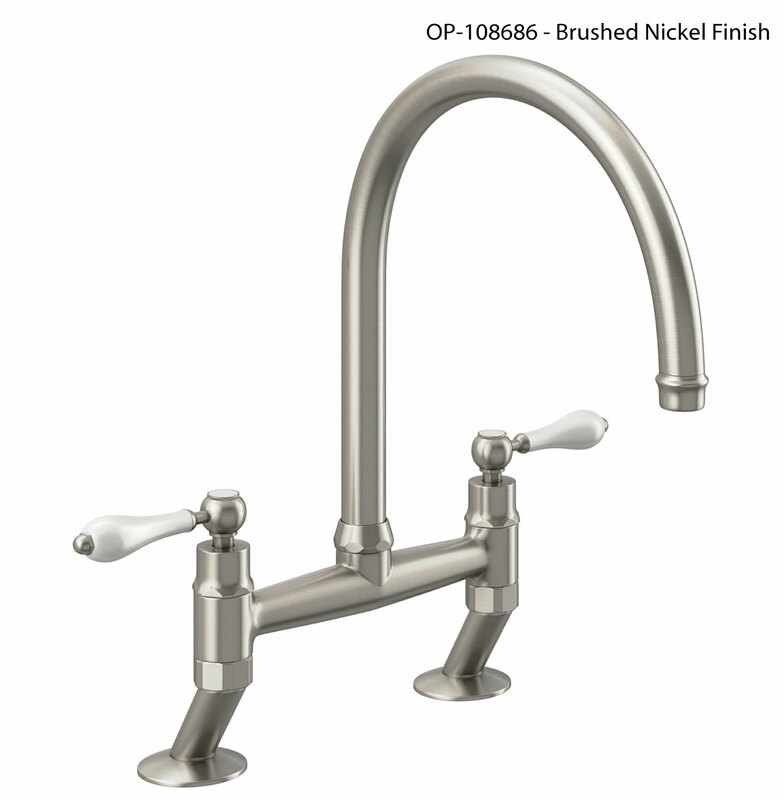 Based on the modern quarter turn valve technology, the quarter turn handle action ensures precise flow control. 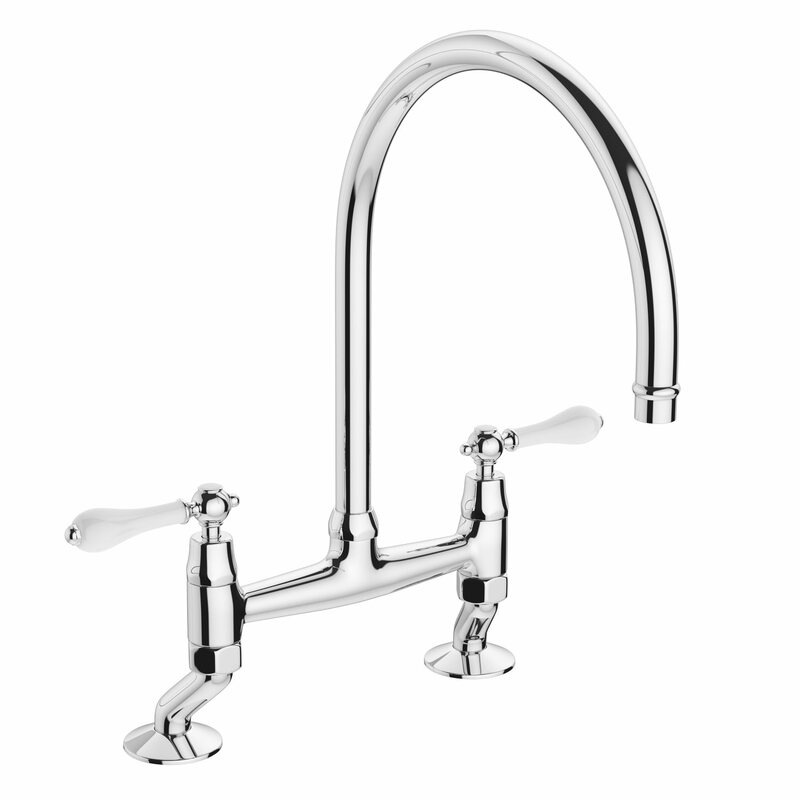 Approved by WRAS, the eco-friendly tap is ideal for the quality and beauty conscious home owner.